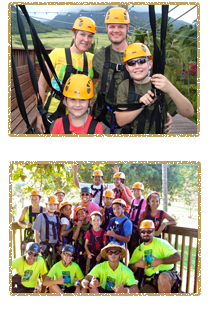 Our 5 line zipline tour is only $110 per person (not including tax or gratuity). 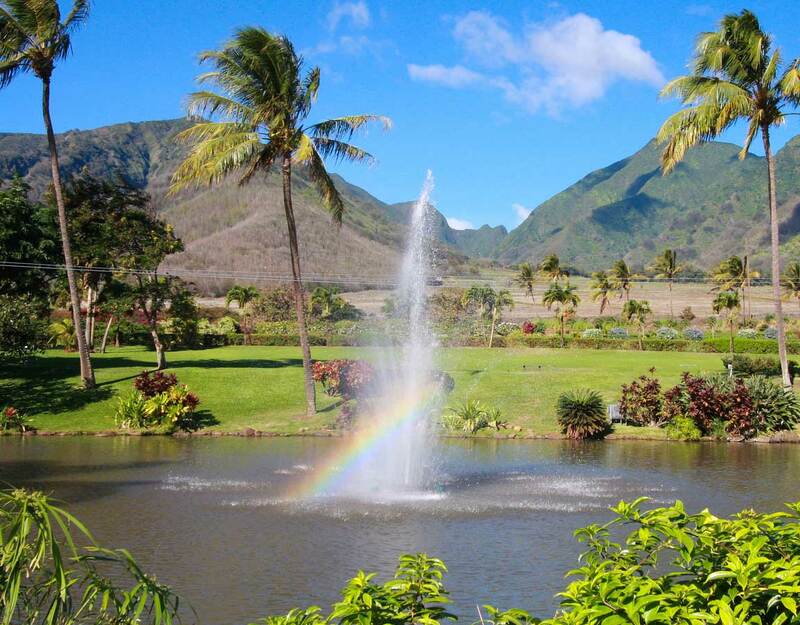 There is no charge for those who wish to walk the beautiful grounds of the Maui Tropical Planation and observe all of the ziplines from the lagoon area. 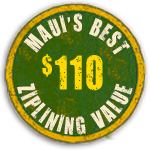 This is the best zipline value on Maui! We recommend that you make a reservation to guarantee a specific time, but we welcome walk-in groups based on availability. We have 24 hrs cancellation policy. If you wish to cancel or make any changes to existing reservation please notify us at least 24 hrs prior to your tour to receive 100% refund. 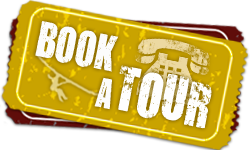 Cancellations made within 24 hours prior to tour departure will be charged full tour price. "No-shows" will be charged full tour price. Charges will be applied to the credit card provided. 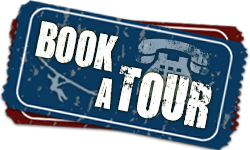 No refund for cancellations or reschedules within the last 24 hours prior to your tour.